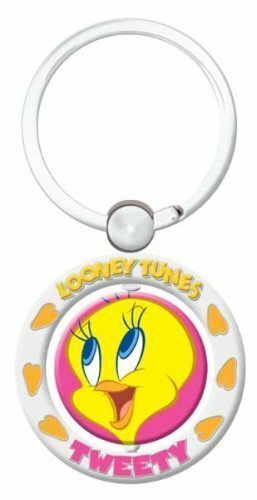 Cute Tweety Bird Keychain. . Wallpaper and background images in the Keychains club tagged: tweety keychain keychains keyrings tweety warner bros..
Keyword: tweety keychain, keychains, keyrings, tweety, warner bros. I love tweety pie,he's very cheeky!